Flinders Street Station. The iconic image that tells you that you’re really in Melbourne. The huge, looming station services all lines across the Melbourne Metro and takes close to 200,000 passengers per day. 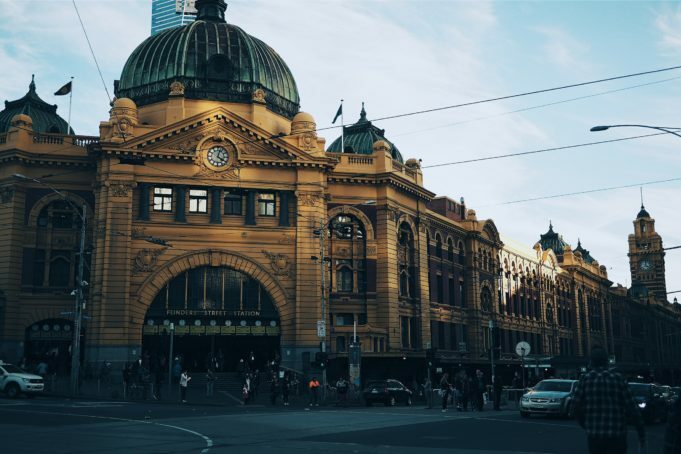 The works that will be undertaken include: improving the paint work on the outside and returning it to the original colours of the early 20th century; refurbishing the iconic clock in the clock tower, and other aesthetic works to keep Flinders Street station’s look and feel authentically Melbourne. This will refresh the stations exterior while also improving the aesthetic nature of the iconic structure. Other planned improvements include upgrades to the inside, enhancing the commuter experience. However the details about what exactly is being undertaken is being kept relatively secret. Considering the amount of room inside the station, speculation is underway that new food or cafe facilities could be included in the refurbishment, to replace a layout that has not changed in a very long time.